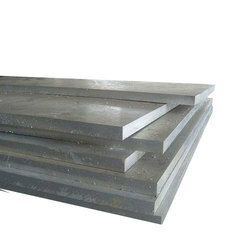 We are a leading Manufacturer of stainless steel 904l grade sheet, stainless steel sheet 904l uns n08904, jis sus 904l tp sheets and stainless steel 904l en 1.4301 sheets from Mumbai, India. 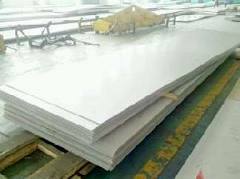 1.Material;304 321 316L 347H 317L 310S 904L.430,410 and etc. boiler, nuclear energy, Medical equipment, fertilizer etc. 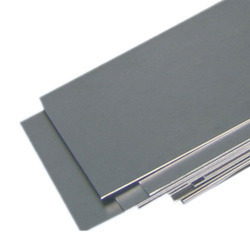 Looking for Stainless Steel 904L Sheets ?